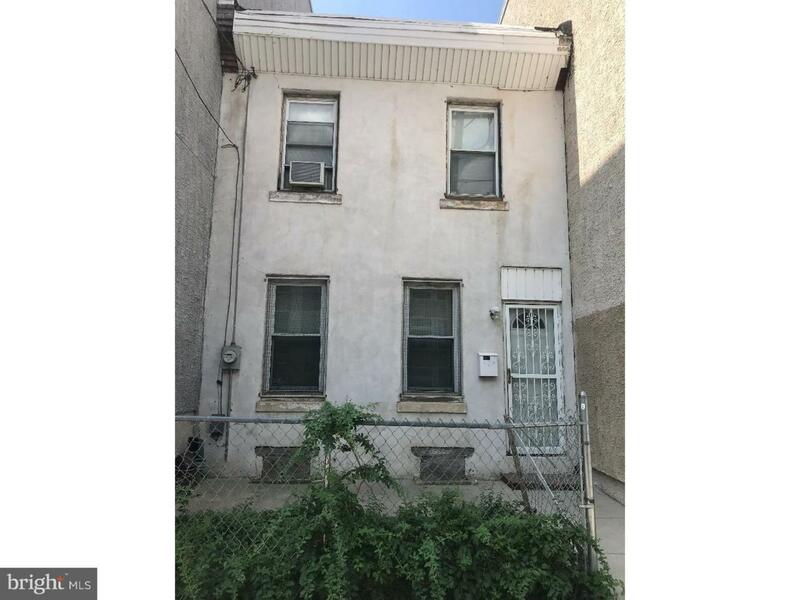 This house is street to street, the current owner split it to two units, 1152 15th street is 3 bedrooms one full bath, living room and kitchen. The other unit is 1141 S. Hicks street has two cars garage one bedroom, one full bath, full kitchen and living room. Both sides of this house was build 3 units condo,it look beautiful.